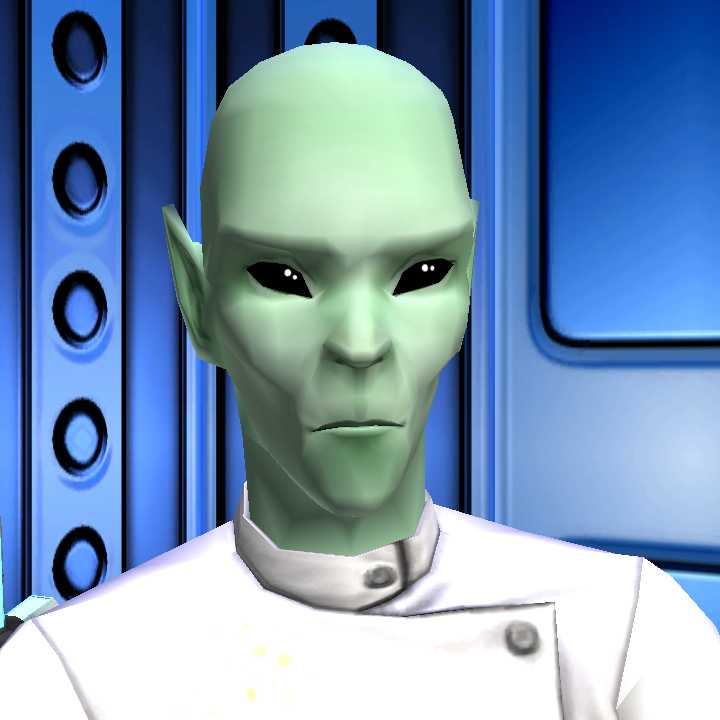 I like aliens in The Sims, as you may have noticed - particularly their variant in The Sims 2. 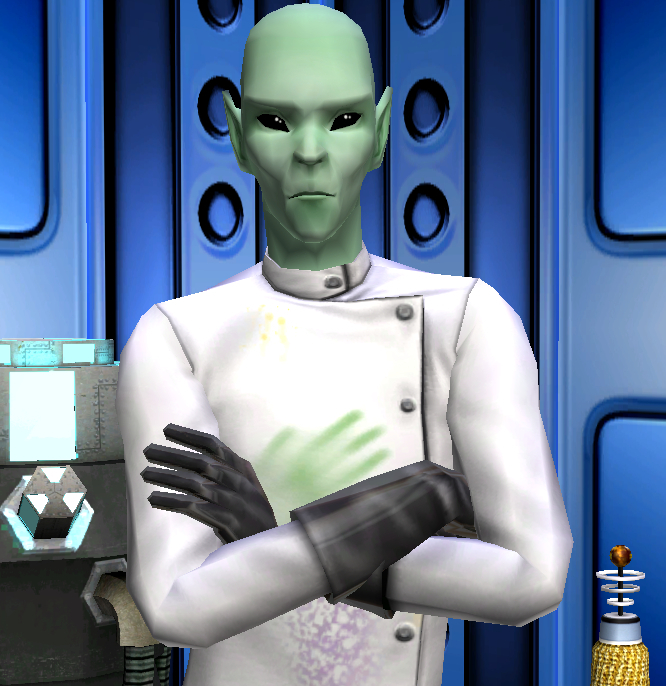 I have never been happy with the ugly Pollination Technician however, and many replacements of him exist, but a lot of them are too pretty for my gameplay style. 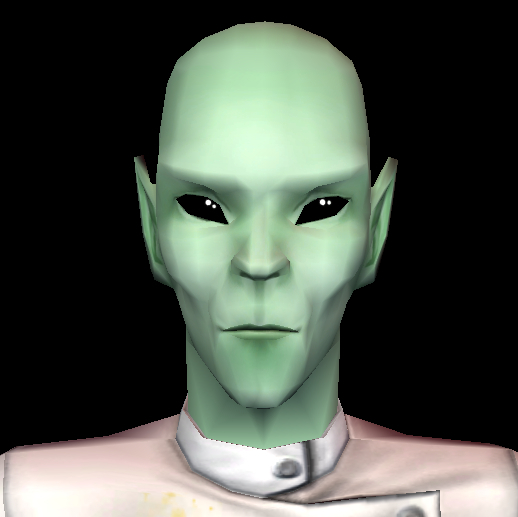 I wanted a distinctly alien face, but one that would blend well with humans without ever looking either ugly or plain; almond-shaped eyes, pointy ears, odd (but not too odd) bone structure. 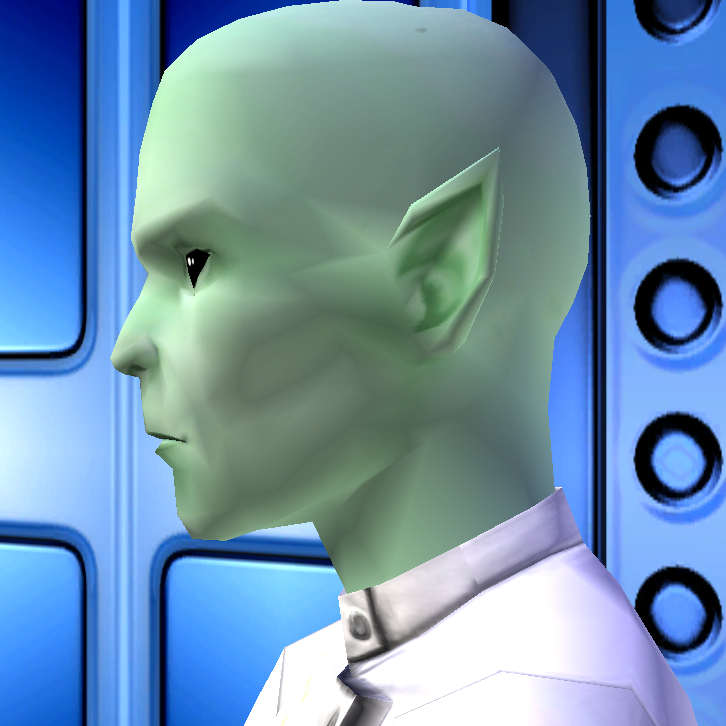 I realised I had already made a sim that fit these requirements - the one in my avatar! 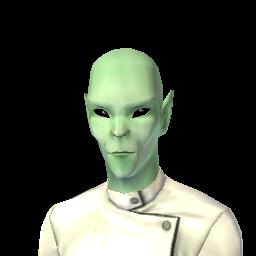 I hope you find him and his babies as useful an addition as I do. Without further ado, get breedin'!